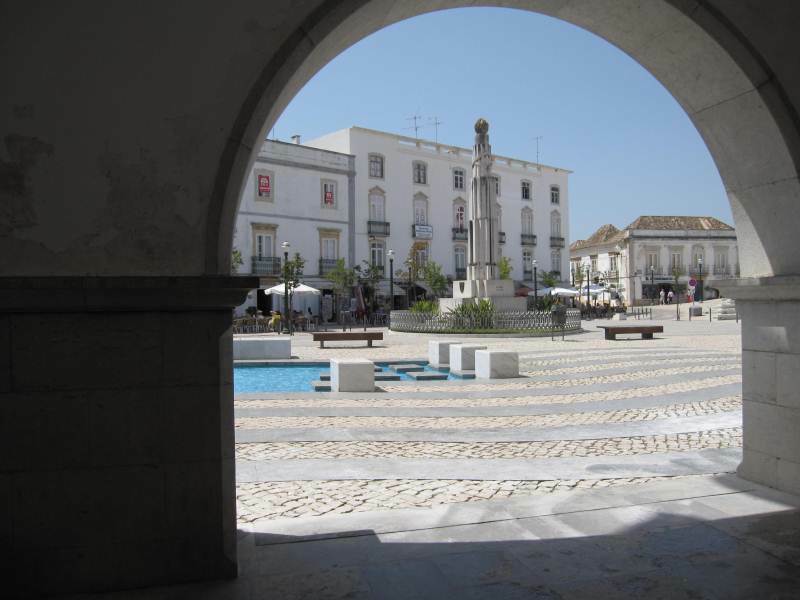 WANT MORE DETAILED INFORMATION ON TAVIRA Such as history and things to do.Click the link below (after you enjoy all our photos'on this page of course. 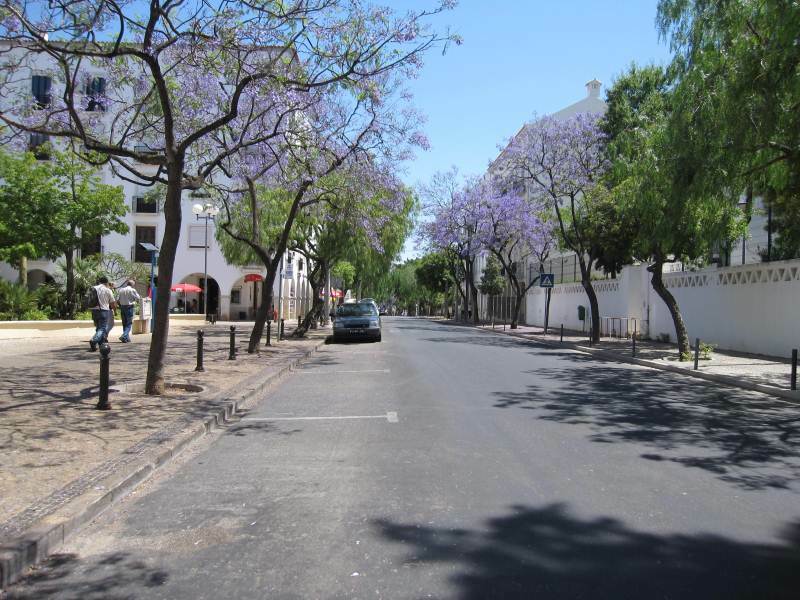 TAVIRA-HOLIDAYS AND Purple Rain!.Jacaranda trees in full bloom.This is what you see when you get off the train and walk down into Tavira town.It just relaxes you.The Algarve city of relaxation and a certain timelessness.People from all over the world visit and end up staying for good.The city and surrounding areas do not allow any new building over 3 stories high.So it will never be ruined like many parts of the Algarve. The stunning riverside gardens.Truly wonderfull place to unwind and perhaps catch up on your reading.Great safe place for the kids to let off a little steam.The green market is just up ahead. Wander around the city and you will always be discovering new delightfull spots to sit and relax.A plethora of material for the photographer. TAVIRA-HOLIDAYS See above street map of the city.It is not large and is all the better for that.As cities go it is nice and clean.You can see there are lots of places of interest.It is known as the city of churches as there are more than twenty churches,many well worth being on your sight-seeing list. 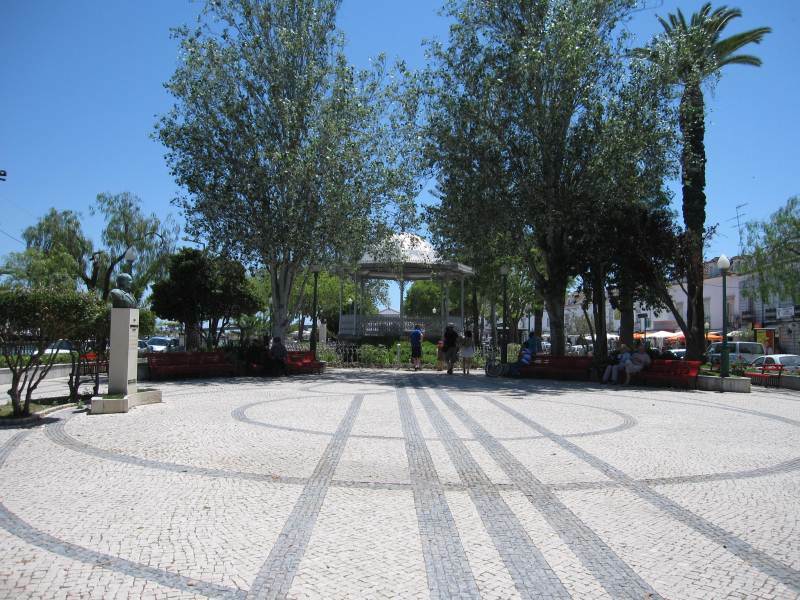 Well worth its tag of The "Jewel of the Algarve".Mostly small interesting shops in abundance line the streets.Along with cafes and bars for cheap lunches etc and many fine restaurants catering for all tastes.Fish dishes are a must.This is the Algarve spesciality. 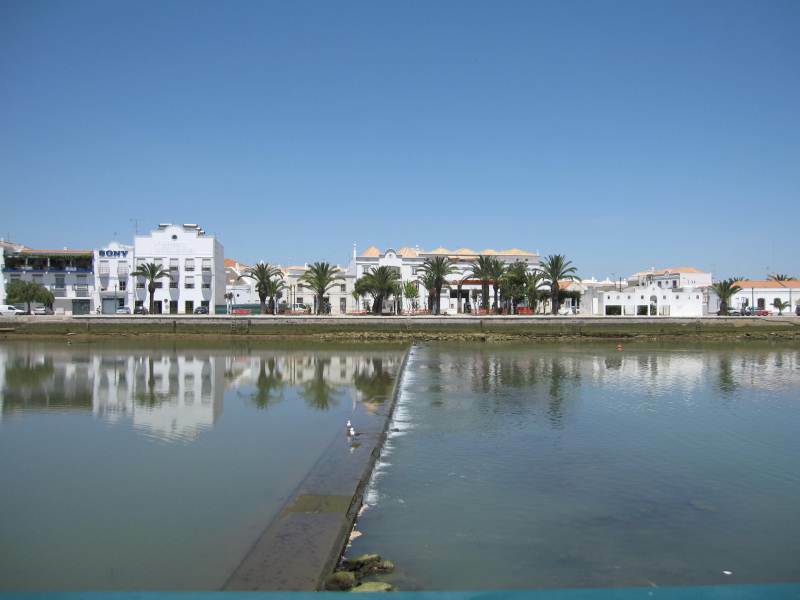 We are going over to our apartments in mid september and I hope to be bringing back more TAVIRA-HOLIDAYS PHOTOGRAPHS,for this page. 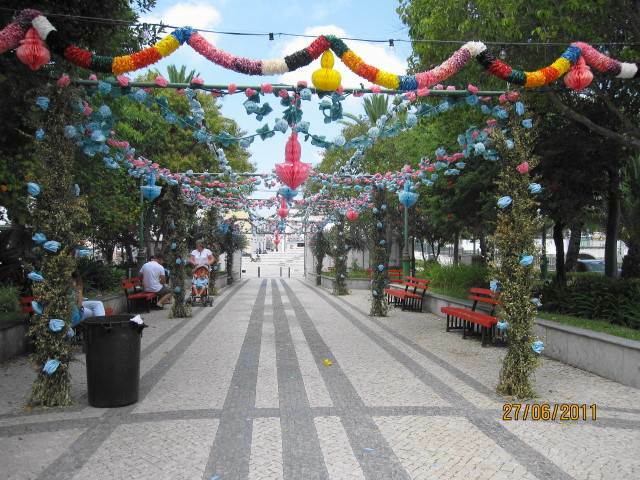 Picture above for TAVIRA-HOLIDAYSis outside the daily municipal market.This is a major part of the life in Tavira.The market is where everybody meets and purchases a large part of their food needs.How many cities in the world have pretty scenes like this outside their markets. 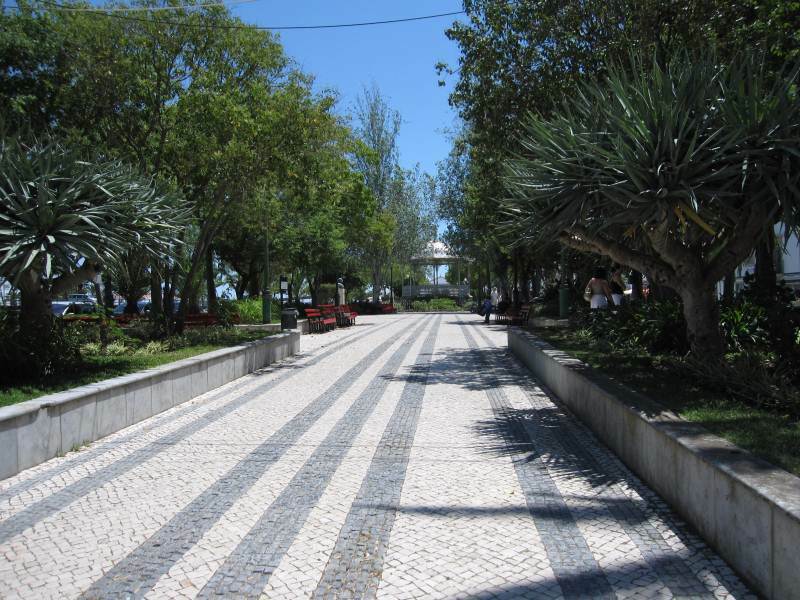 All types of food are available here but perhaps fish is the most important commodity.The Portuguese eat great quantities of fish.Fish stews and shellfish stews are the staple diet,certainly amongst the poorer half of the population. 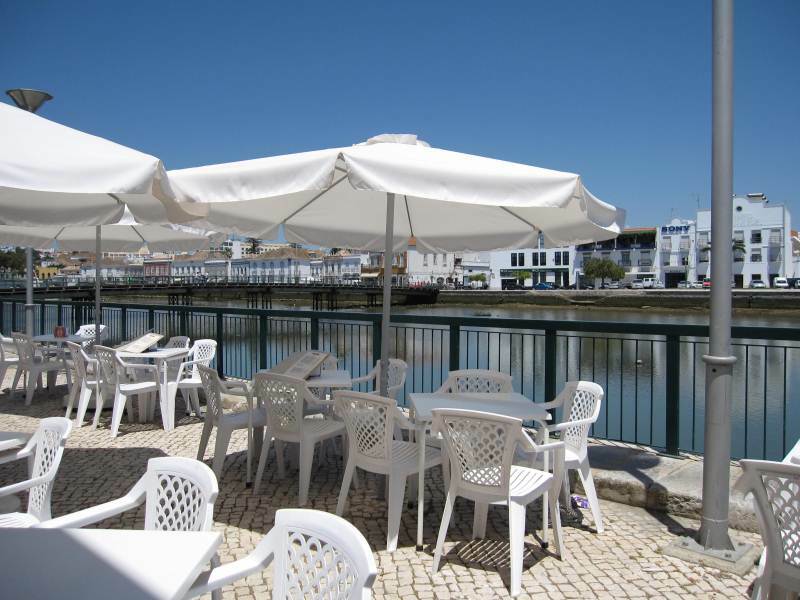 This is a great place to visit to view the people and life of Tavira and the Algarve. To get the best deals and activity you need to get there early morning.You will find just about anything to do with food here and some great Portuguese specialities.To me the Algarve fruit and veg are the best,as they pride themselves on their organic traditions.It might not look all pristine "take a picture of it" produce but it is all naturally grown and no pesticides are used.This is real vitamin packed natural food.You only have to walk around and see the great ages the local people reach to get an idea of how good real organic food is for the human body. I have taken photographs of the inside of the market but for some reason they always look very unattractive.It is a huge industrial type interior with hundreds of foos stalls to walk around and I have always found a buzzing enjoyable atmosphere here.Good food is part of their inheritance.Lets hope Europe is not allowed to ruin this. Tavira Castle is not the most spectacular castle,nor is it in especially good condition although most of its walls are still standing with turrets.No roof at all is insitu. It's setting is however a bit special. It stands on a mound fairly high above the town with some spectacular views. 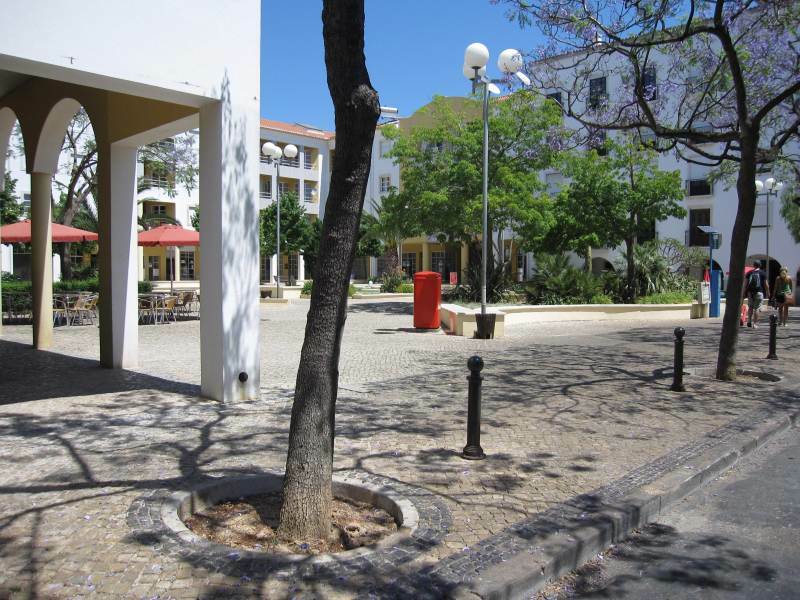 One can make a pleasant walk from down in the town centre,then up one of the main shopping avenues,which leads up to the railway station. Those in good health can take a right up some very steep steps,looking up at the castle walls looming high above. Being disabled I cannot tell too much about this approach to the ancient monument. It certainly looks a spectacular route.. I have to go the longer way around via the road. Waking past the steps past numerous small shops one turns right up a narrow and steep side road.One can see the castle walls to the right as ne ascends up the narrow street. Getting to the top of the slope a sharp right turn is taken and as you walk up this wide road there are very mature gardens to admire. 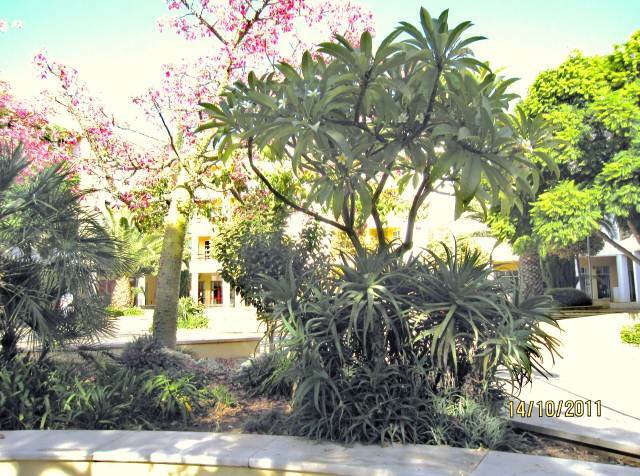 This is a lovely spot to sit on a park bench and rest awhile amongst the trees and flower borders . Just right before the last ascent to the castle itself . 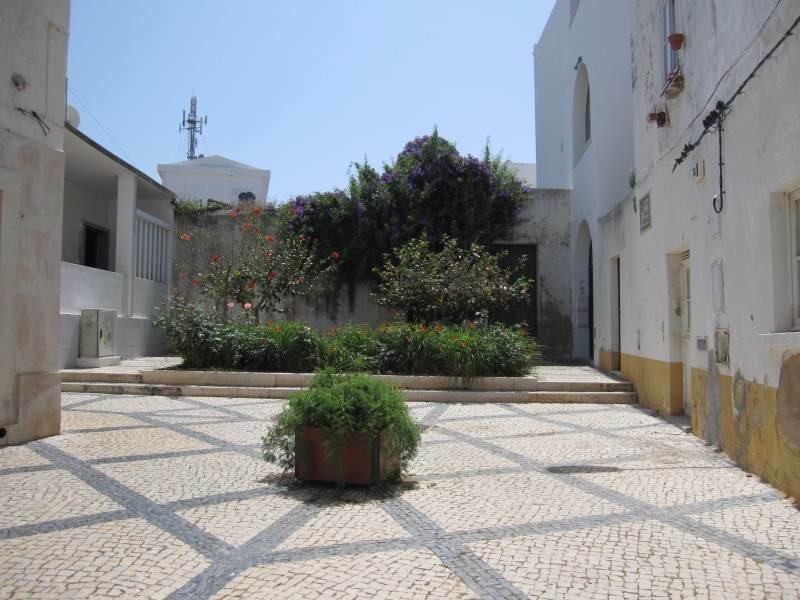 More to come Tavira Castle on TAVIRA-HOLIDAYS PAGE. Welcome to Media Art Designers, specialists in Flash technology. We combine dynamic technology with sophisticated artisticp looks to give your website maximum appeal as you take your products and services to market Our excellent team provides unparallelled service at the most competitive prices. Security camera warehouse provides a variety of discount security cameras, dvrs, and cctv equipment. We sell cheap bullet, dome, ptz, and infrared security cameras, as well as, security dvrs, and other surveillance equipment.Photograph. 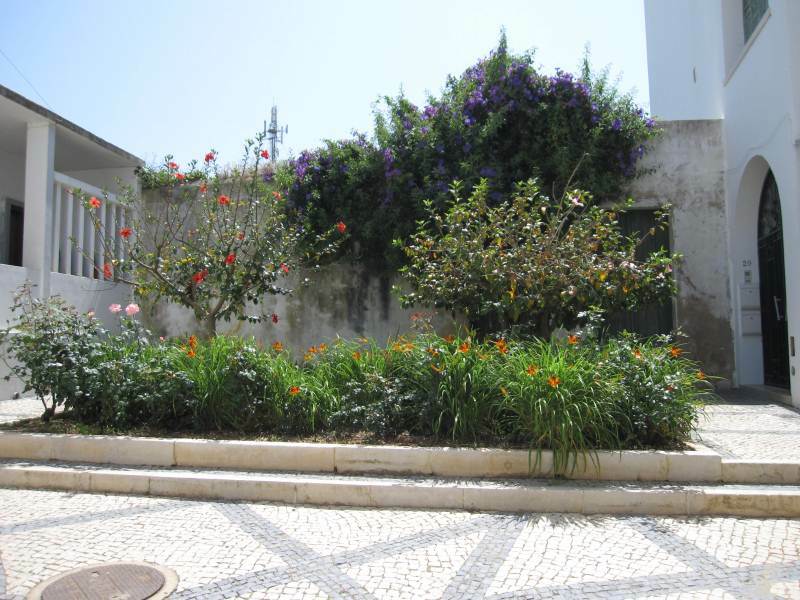 Coastal cruises to admire the amazing Algarve coastline are a must.